There are 4 great sessions to get involved with if you want to return to table tennis or try it for the first time! Format – Free play on four tables, usually starts with singles and then a lot of doubles play due to it’s popularity. There are unofficial coaches on hand to give you hints and tips throughout the session and equipment is provided! 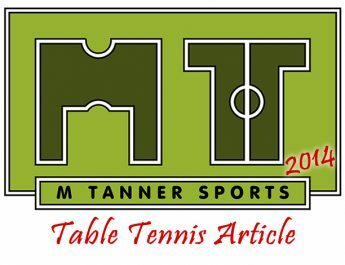 Format – We provide all the bats and balls and upto 9 tables to play away on. You don’t need to book, just turn up. Come as a group or alone. There’s people of all different abilities to play in a relaxed and friendly atmosphere. Try out our PPP cafe/bar in The Pickle Factory. Hot Food and Drinks. Veggie/Vegan Friendly. Enter one of our tournaments or just wiff waff away. 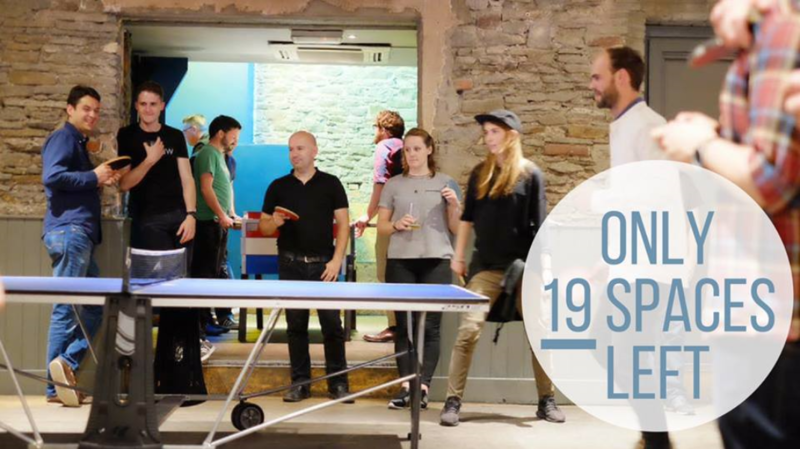 Format – Social doubles play which acts as a networking event and a way to blow off some steam after work! Games can be up to 21 or 11 until it gets to the finals night where all of the games are up to 11 until the semi finals. Teams are also encouraged to arrange their own games throughout the 12 weeks with all of the results being logged on to their website. Equipment is provided. Format – Very similar to the Monday session in it’s free play on 4 tables, although there is usually a doubles tournament for the last hour for those who want one. Unofficial coaches are also available and equipment is provided. I have tried them all except for the Ping Pong Parlour, which will need fixing soon! All are great ways to be introduced to a sport I have enjoyed from a young age. You are never too young or too old, just pick up a bat and get to a table!